William “Bill” Stewart, Sr., 74, of Gloversville, passed away Thursday, September 6, 2018 at home with his wife of 29 years by his side. He was born in Gloversville on October 24, 1943 to Donald and Marion (Baim) Stewart. 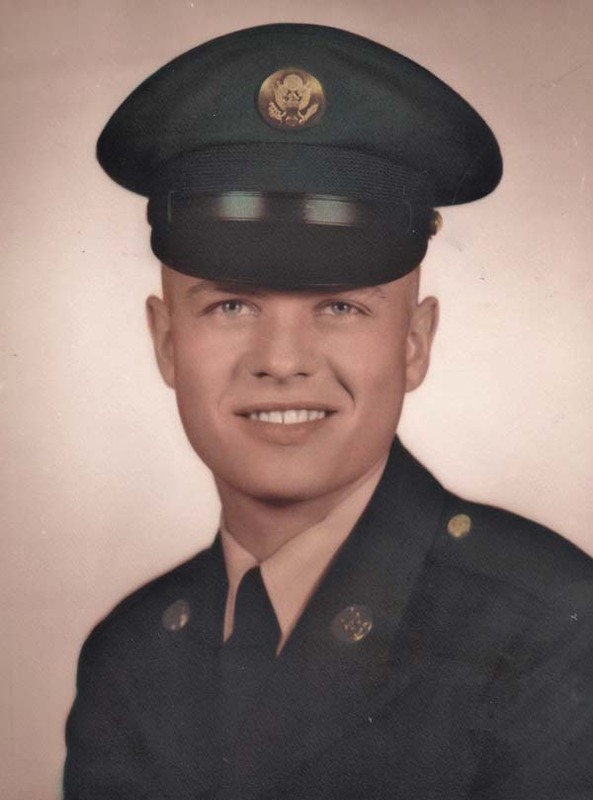 He was a lifelong area resident and graduated from Gloversville High School in 1961. Bill served in the U.S. Army from 1962 to 1965, doing a tour in Vietnam. Prior to enlisting in the Army he worked at GE in Schenectady and resumed his employment there in the Steam Turbine Division after being honorably discharged. He retired from GE in 1998 with over 30 years of service. Bill loved his family, his friends and was an avid sports fan. He was always up to the challenge of tinkering, fixing things and solving puzzles. He was a member of the Mayfield Servicemen’s Club, the Broadalbin American Legion Post #133, Concordia Club and the GE Quarter Century Club. Bill is survived by his wife, Debbie Silvestri Stewart; two sons, Billy Stewart of Massachusetts and Chad Stewart (Denise) of Missouri; a brother, Ralph “Pete” Stewart (Billie Lee) of Gloversville; mother-in-law, Ann Kilar of Brick, NJ; brother-in-law, Mark Silvestri (Mary) of Princetown; sister-in-law, Vicki Milonovich (Paul) of Albany; granddaughters, Jordyn and Reagan Stewart of Missouri; as well as several nieces, nephews and cousins. He was predeceased by his parents, also by a brother, Donald Stewart; his son, Robert Preston Stewart; his grandsons, Cameron Scott Stewart and Coy William Stewart; his father-in-law, Albert Silvestri (Bess) and his beloved husky Nikki. Debbie would like to thank everyone at Mountain Valley Hospice for making Bill’s journey as comfortable as it could be and where he wanted to be, at home. Bill will be laid to rest at Gerald B.H. Solomon Saratoga National Cemetery, 200 Duell Road, Schuylerville, NY on Friday, October 12, 2018 where Military Honors will be conducted at noon. Relatives and friends are invited to attend. Memorial contributions may be made in lieu of flowers to the Mountain Valley Hospice, 108 Steele Ave; Gloversville, NY 12078 or the Broadalbin American Legion Post #337, 19 N. Main St.; Broadalbin, NY 12025.